After five years of campaigning, Earth Quaker Action Team (EQAT) has pushed the seventh largest bank in the US into issuing a policy that effectively ends its investment in mountaintop removal coal mining. Eileen Flanagan will share her own story of feeling led to join EQAT’s campaign and what she is learning about nonviolent direct action. 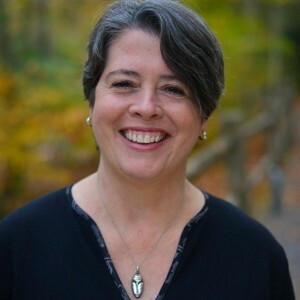 Eileen Flanagan is the clerk of the board of Earth Quaker Action Team, a teacher in Pendle Hill’s new Answering the Call to Radical Faithfulness program, and a member of Chestnut Hill Friends Meeting. 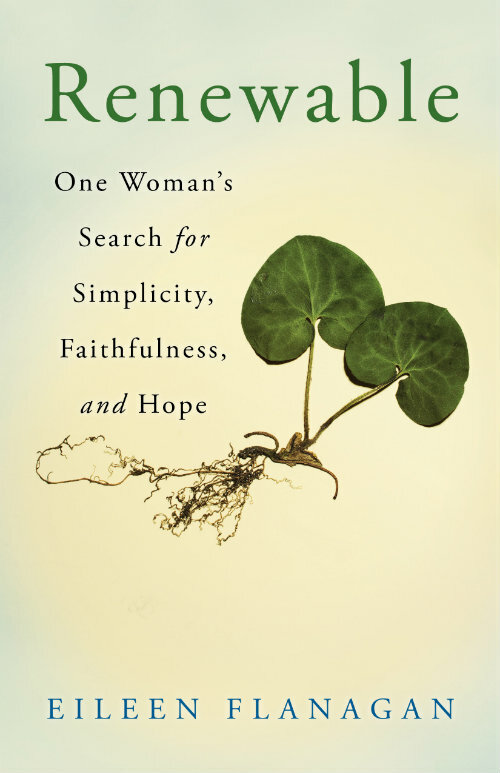 Her newest book, Renewable: One Woman’s Search for Simplicity, Faithfulness, and Hope , is about the spiritual crisis that led her to climate justice activism.